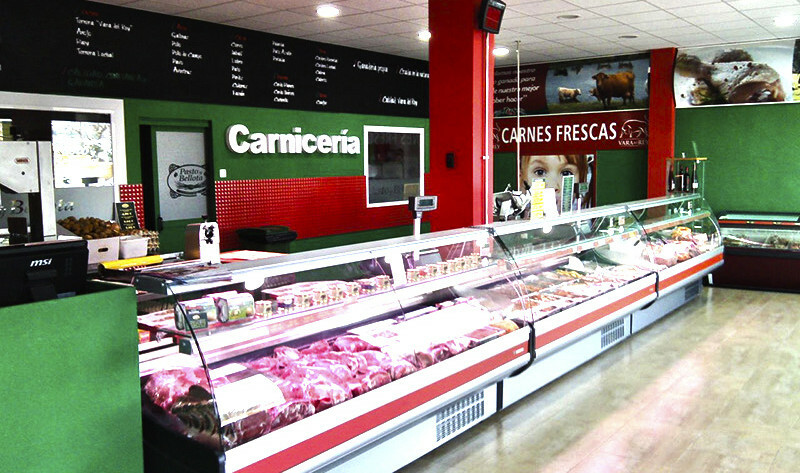 The Toledo livestock “Vara del Rey” has opted for commercializing their products in the Canary Islands. 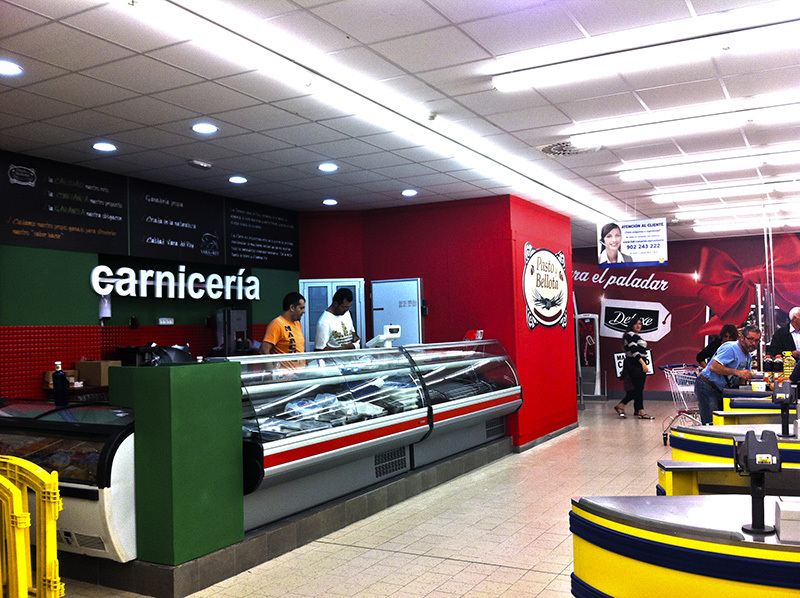 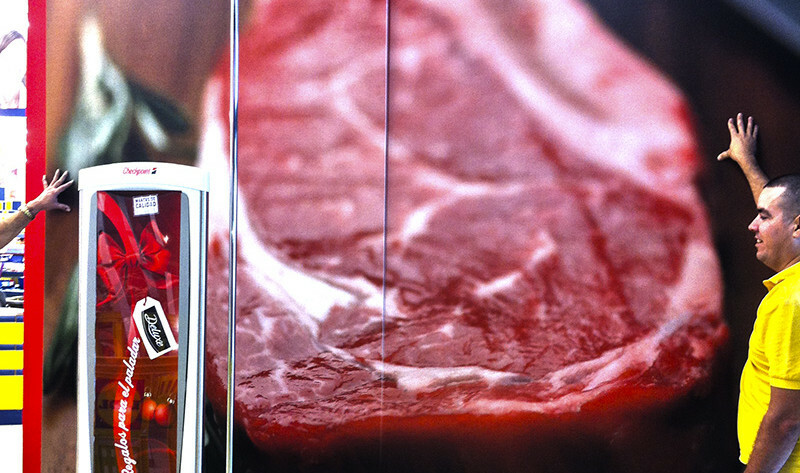 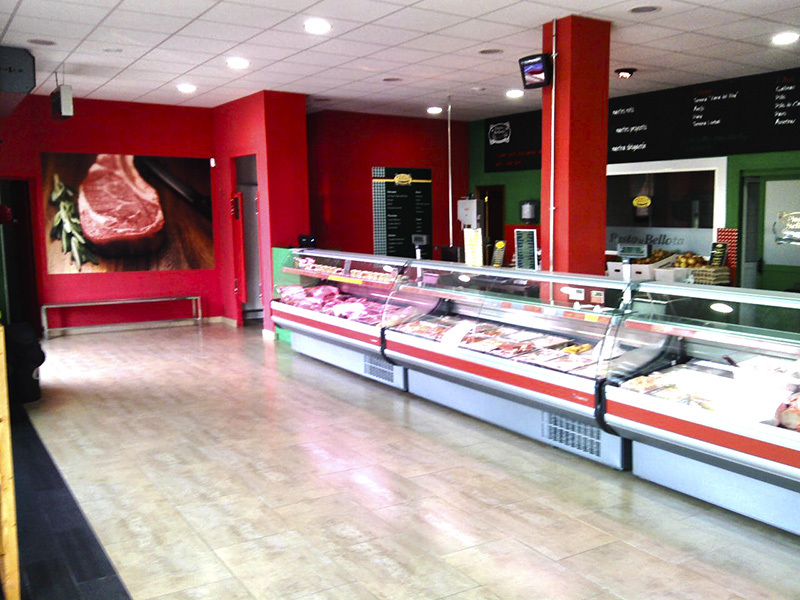 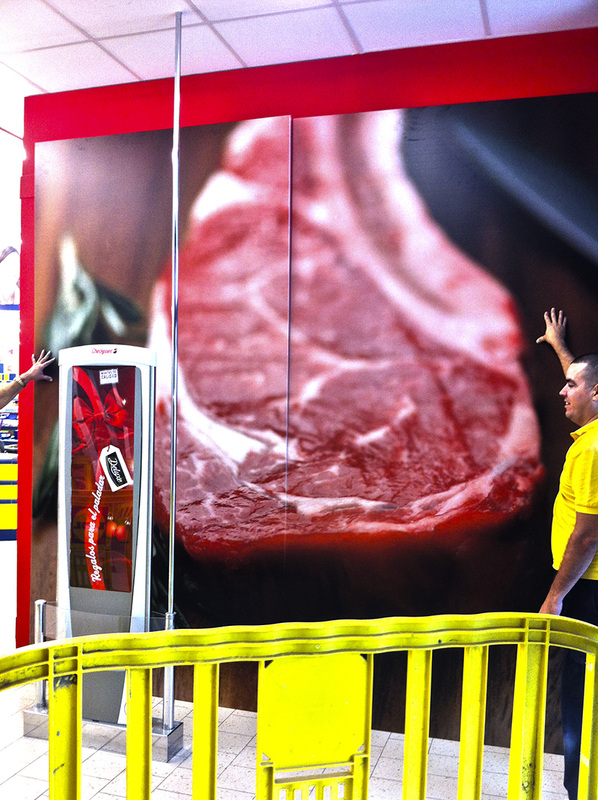 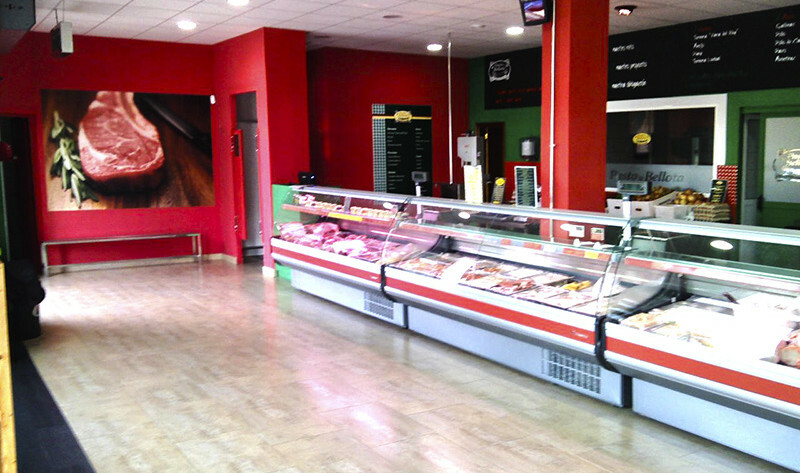 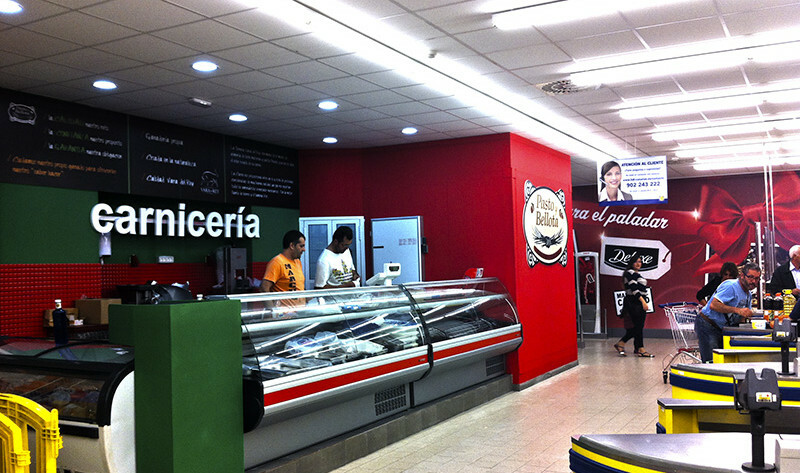 Thereby the company implemented a network of butcher shops under the trademark “Pasto y Bellota,” whose commercial premises in Gran Canaria have been designed by our engineers. 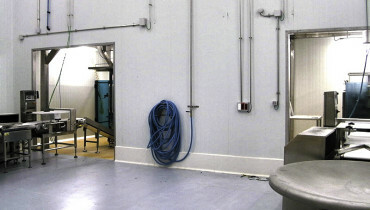 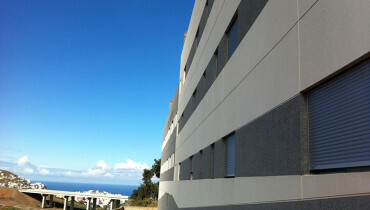 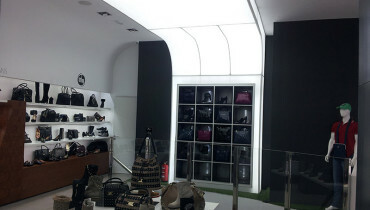 Ferdelec also executed the refurbishment and installations in these enclosures. 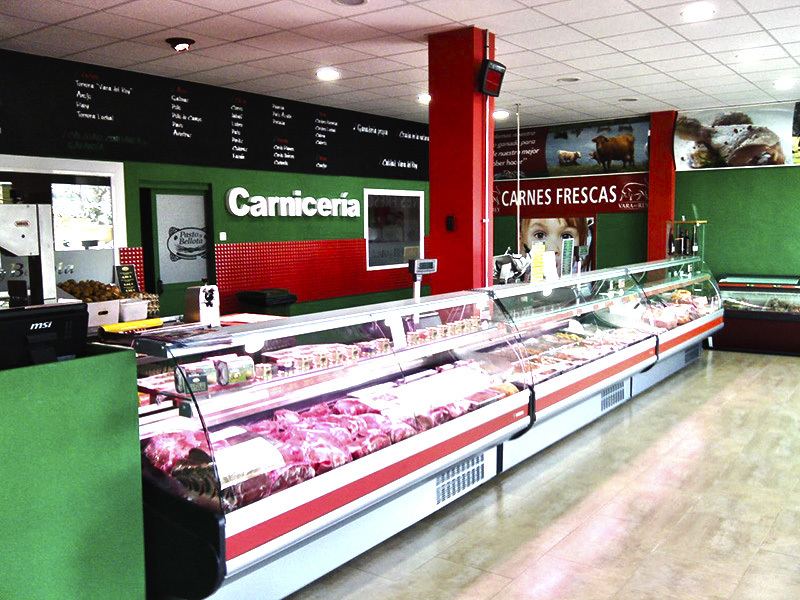 In these establishments the technique is at the service of good taste and efficiency in storing, handling and selling the products.